The movie revolves around Ramesh, who is addicted to alcohol because his marraige was called off with his girlfriend. Things take a turn and he ends up being murderer. How will ramesh clear his name Watch Semma Botha Aagatha movie on YuppFlix in full HD. 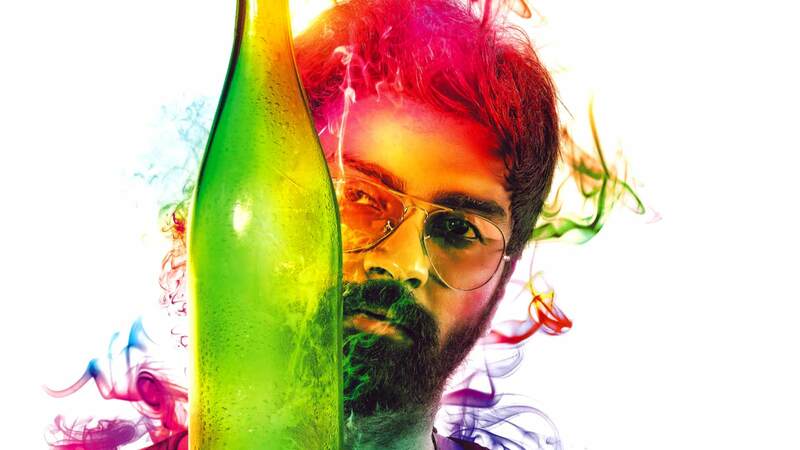 Film Semma Botha Aagatha is directed by Badri Venkatesh and cast Atharvaa, Mishti, Anaika Soti, John Vijay is released in 2018.